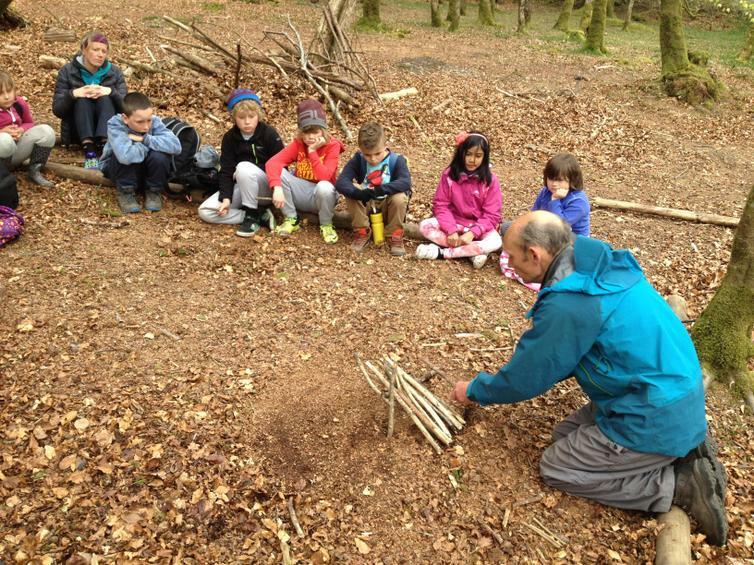 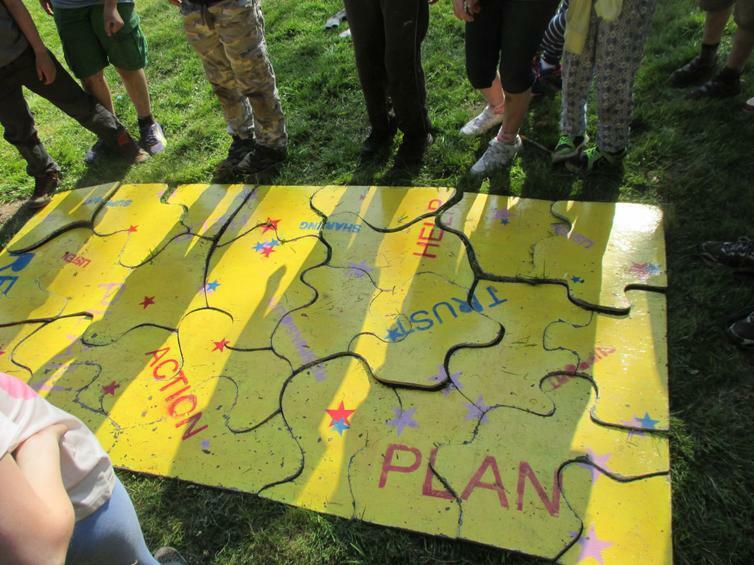 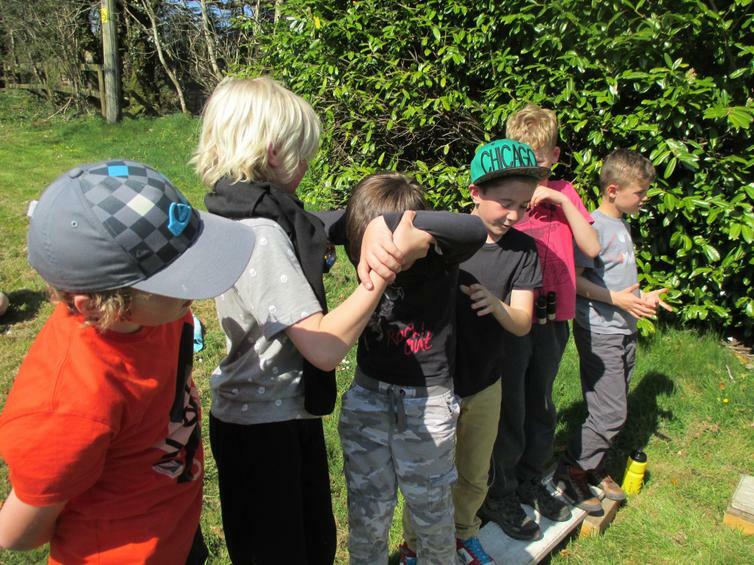 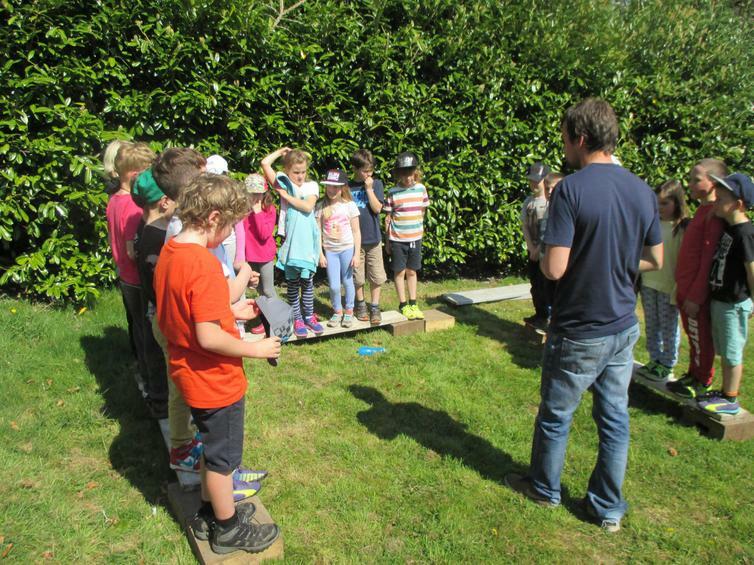 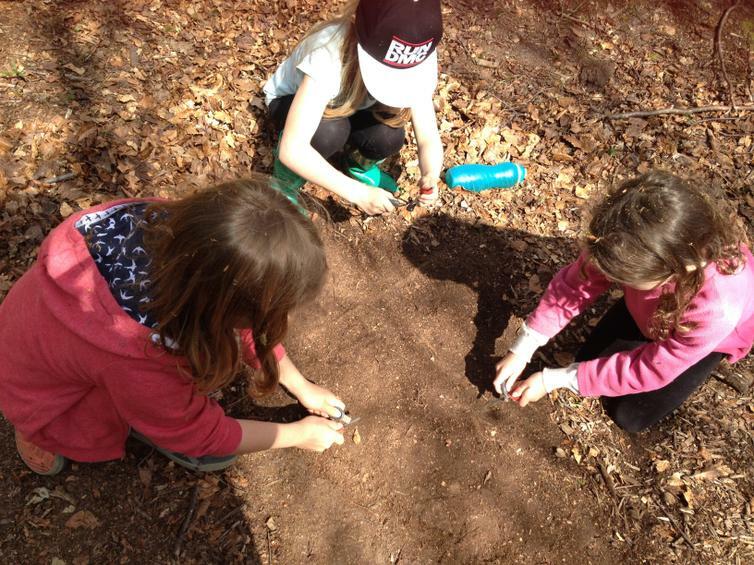 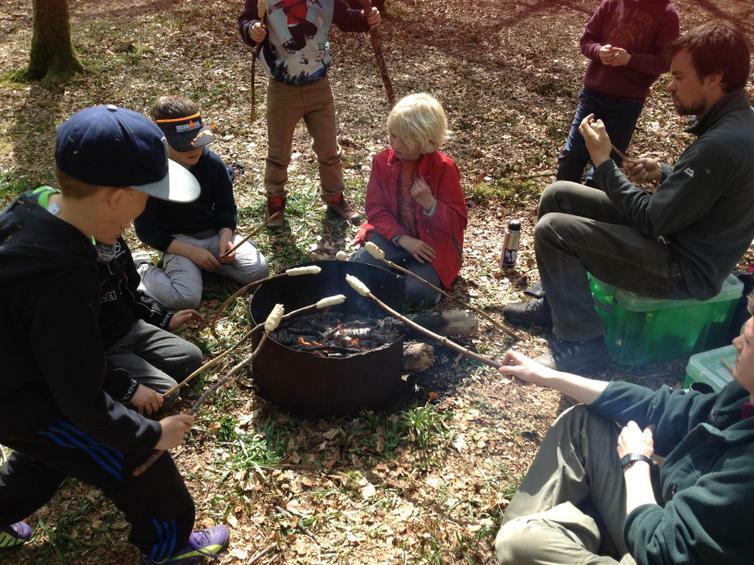 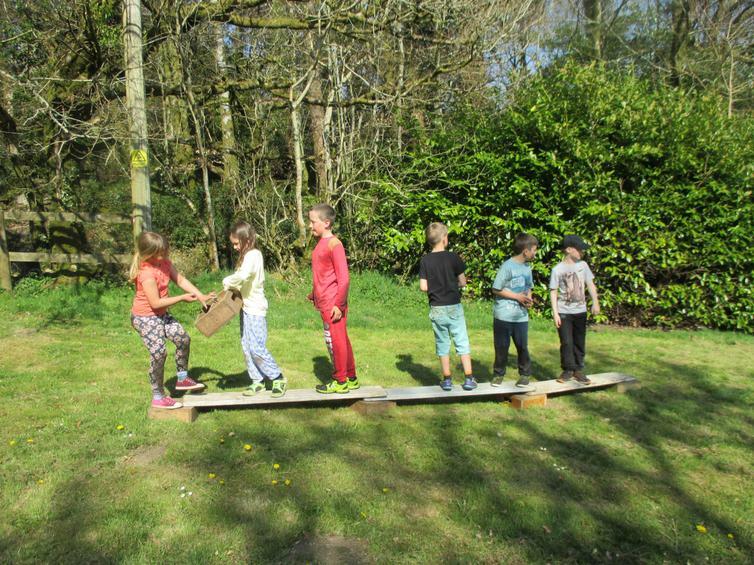 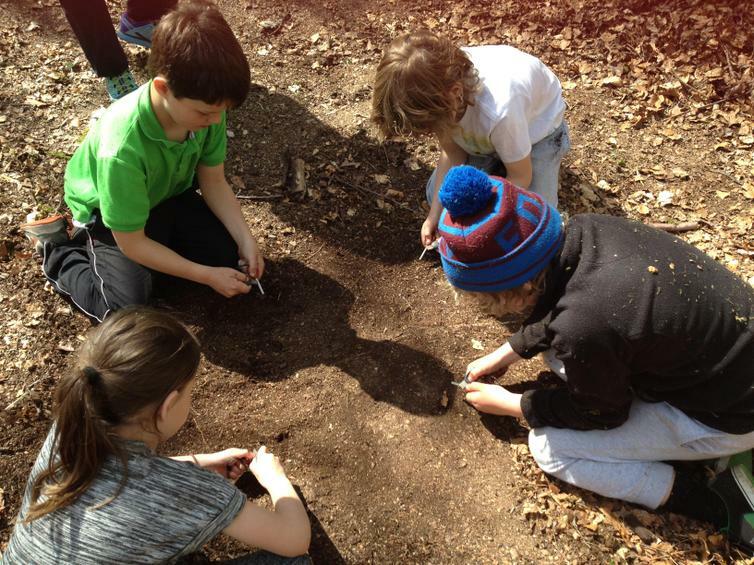 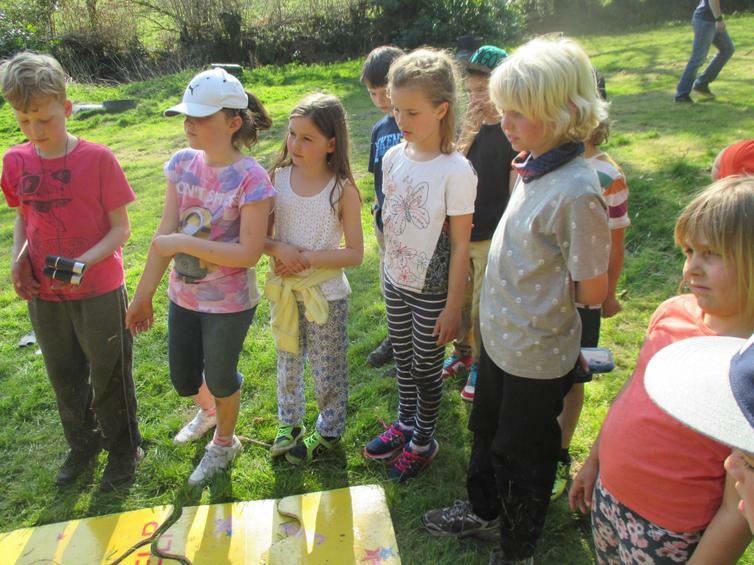 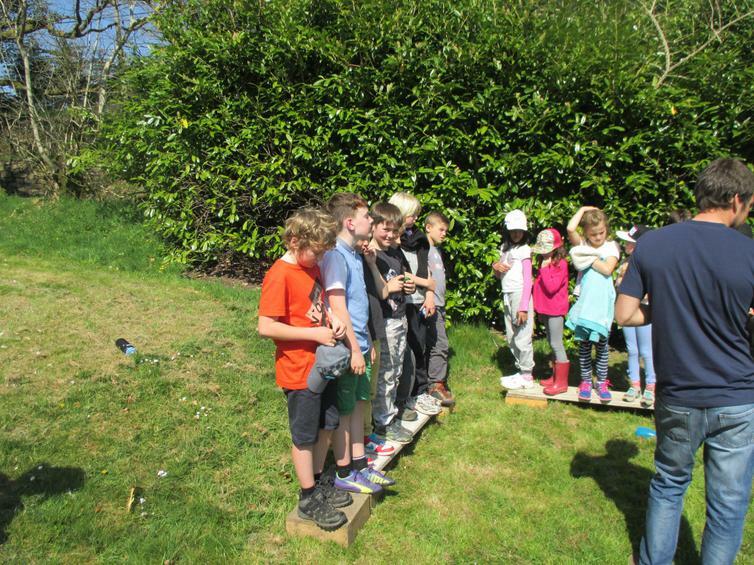 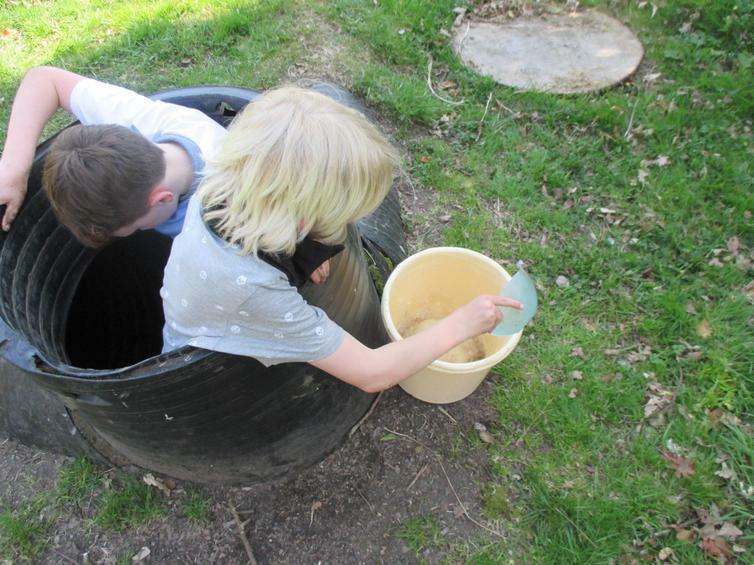 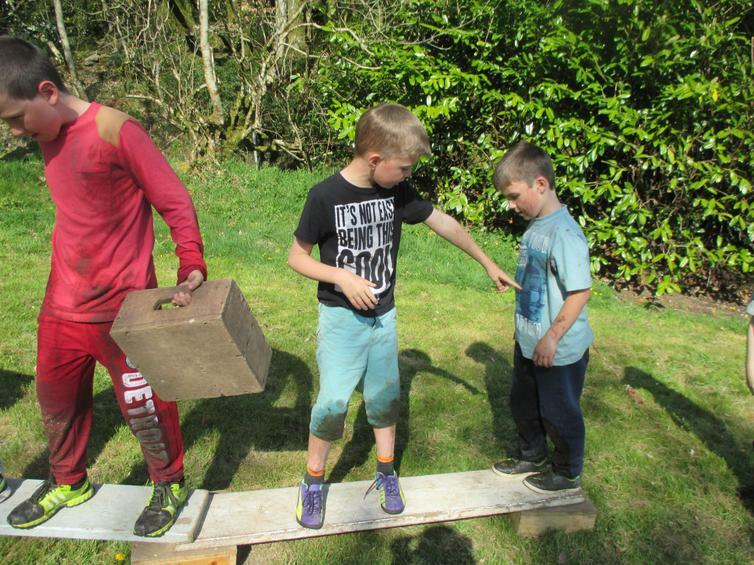 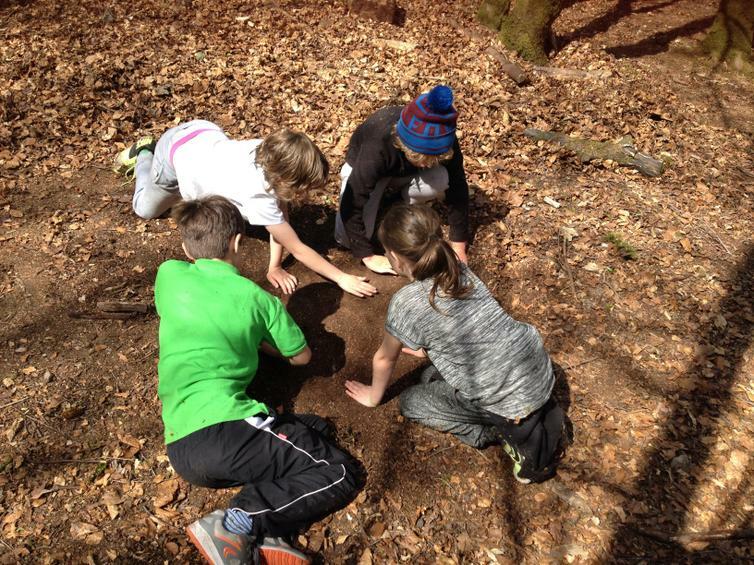 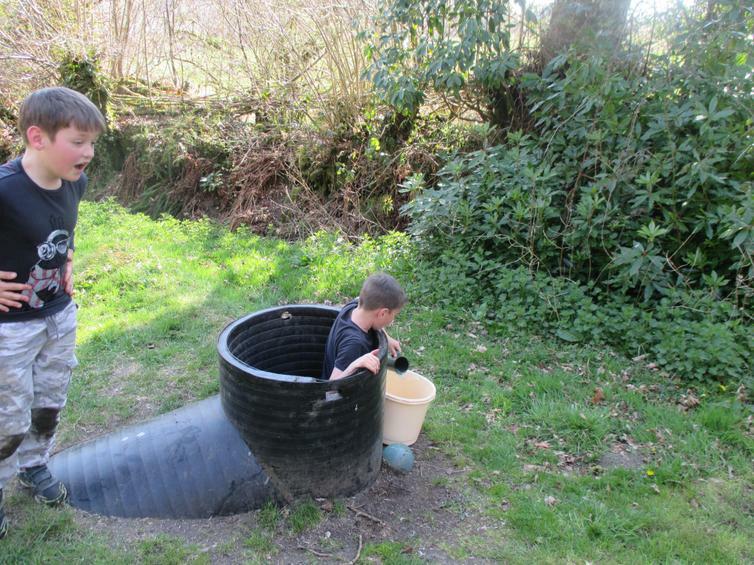 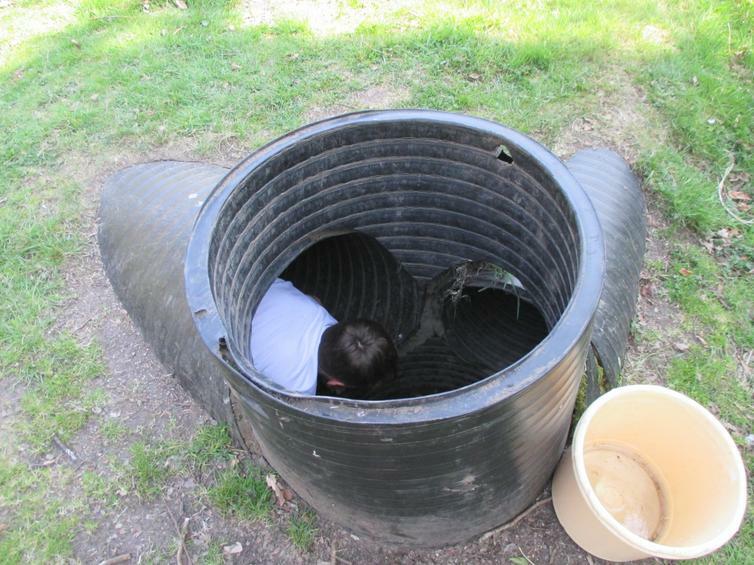 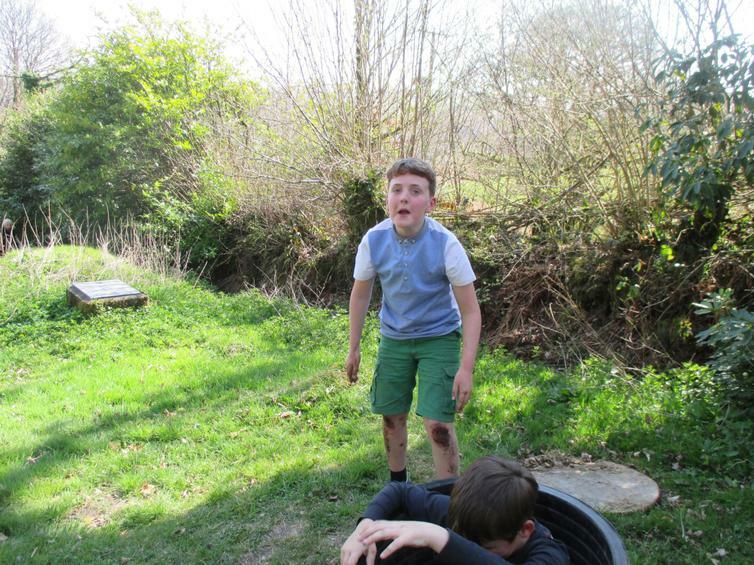 What an amazing week was had by the children who attended the Pixies Holt residential last week. 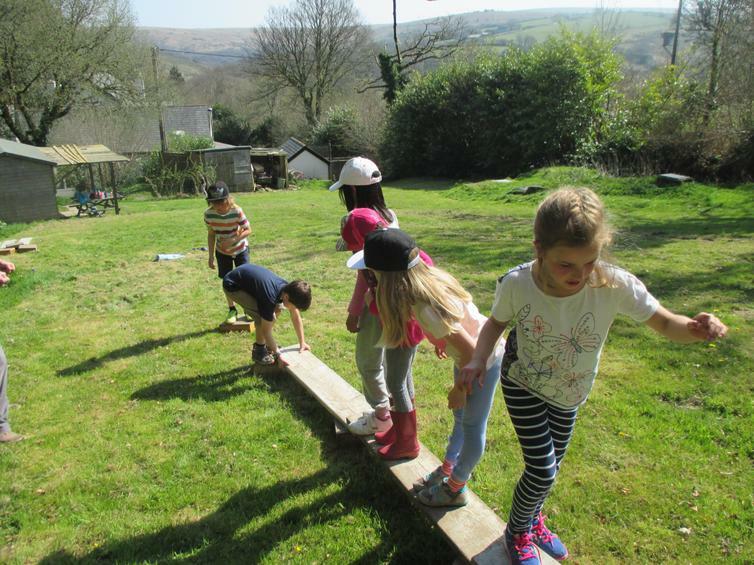 We were very lucky to enjoy some beautiful weather! 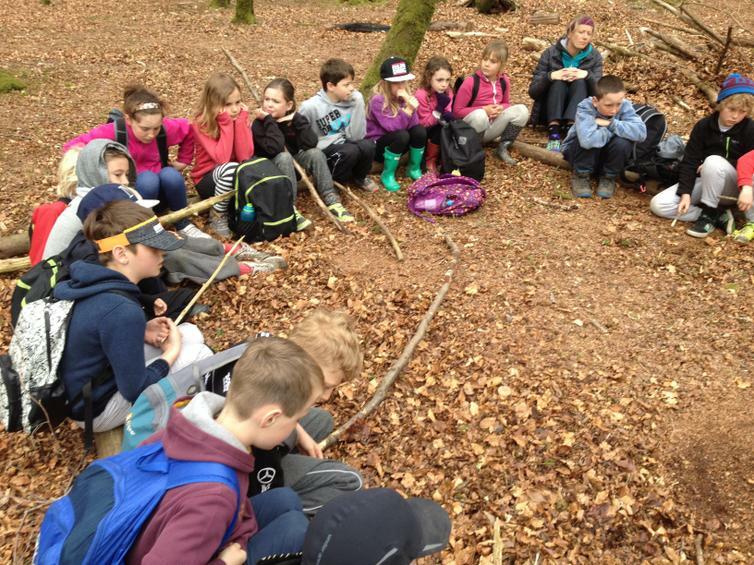 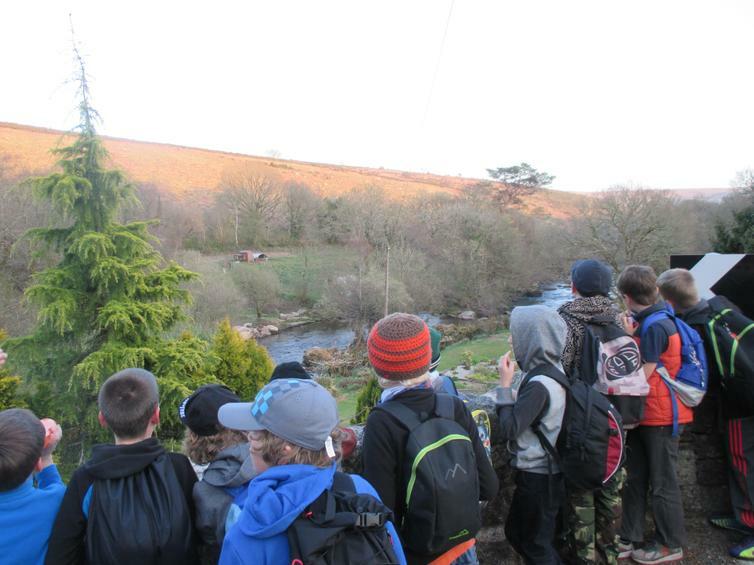 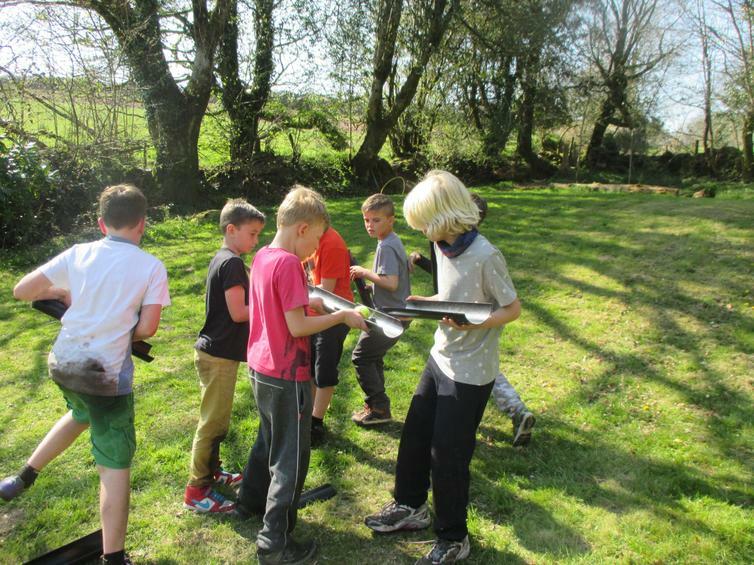 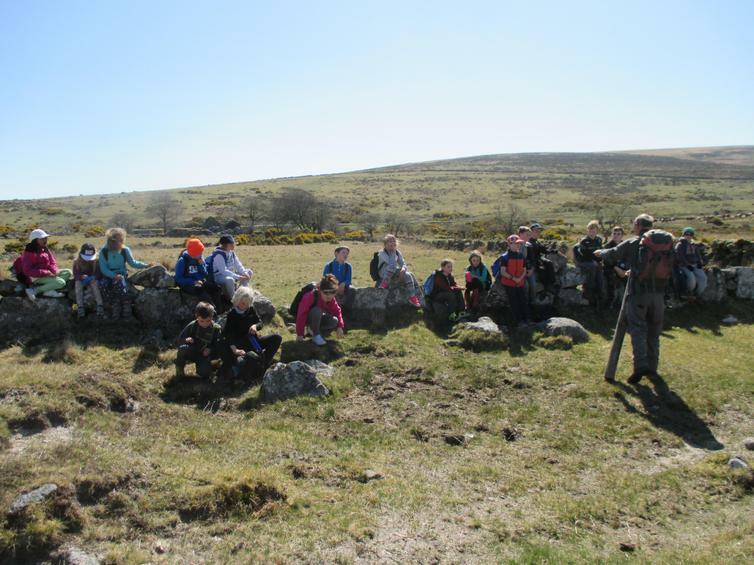 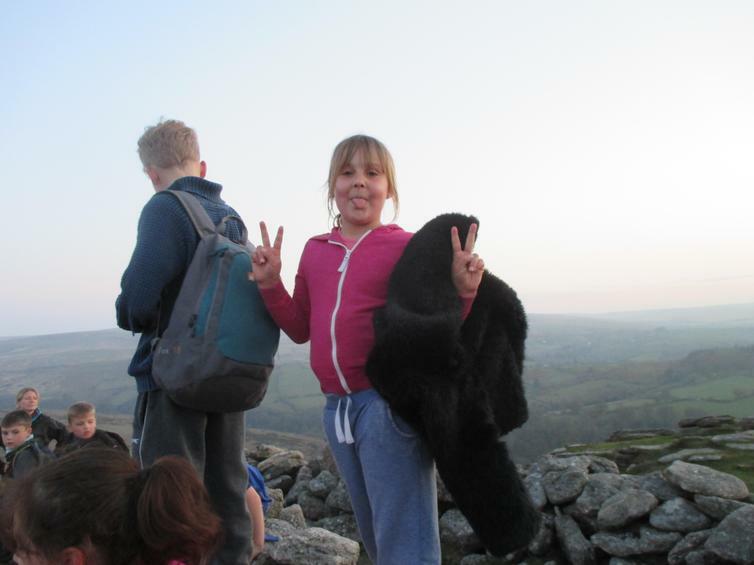 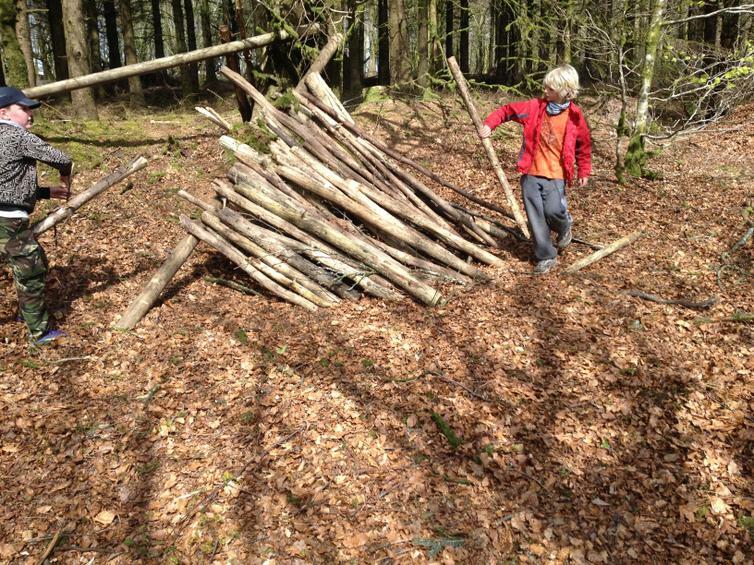 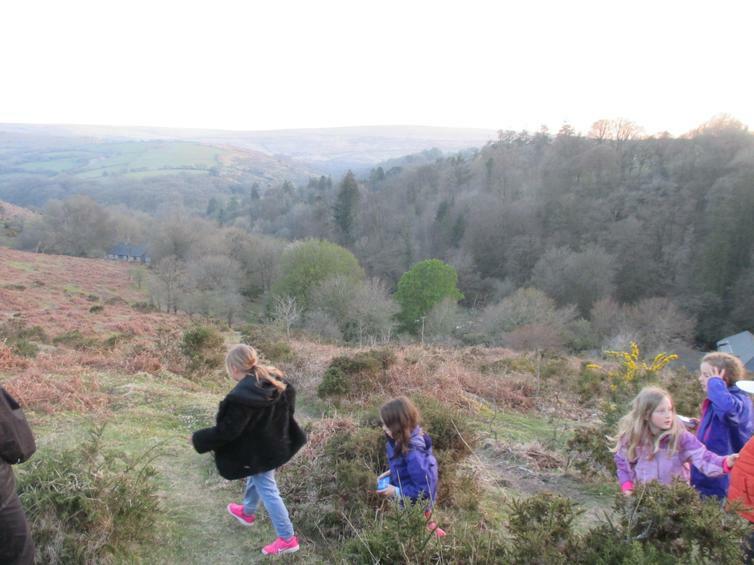 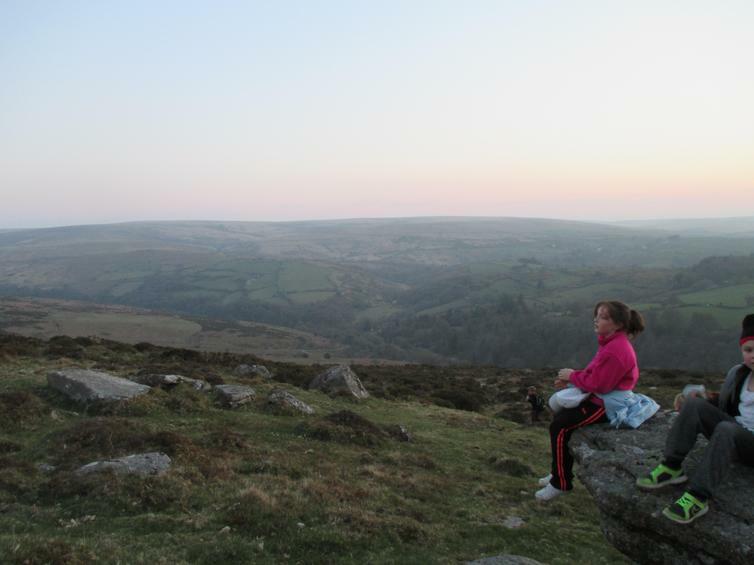 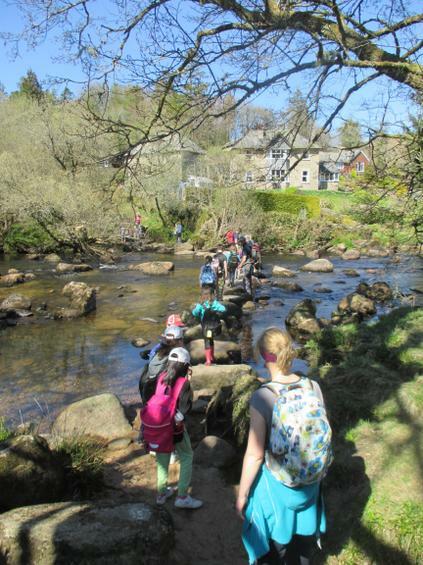 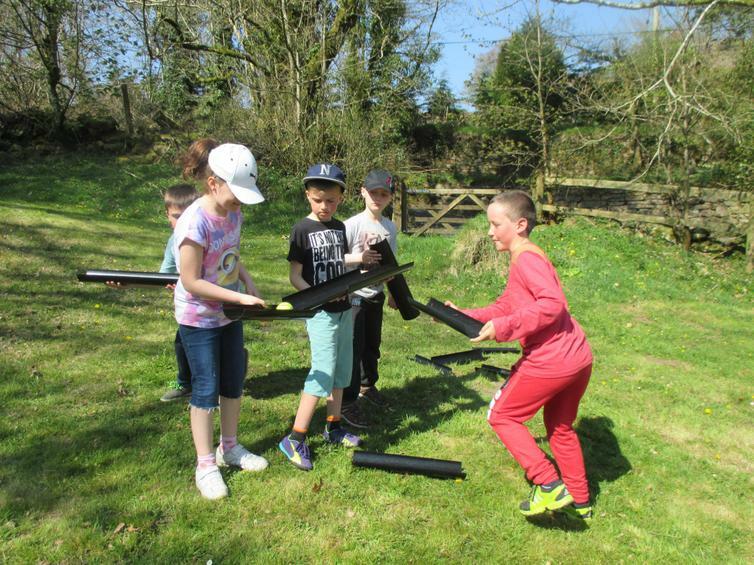 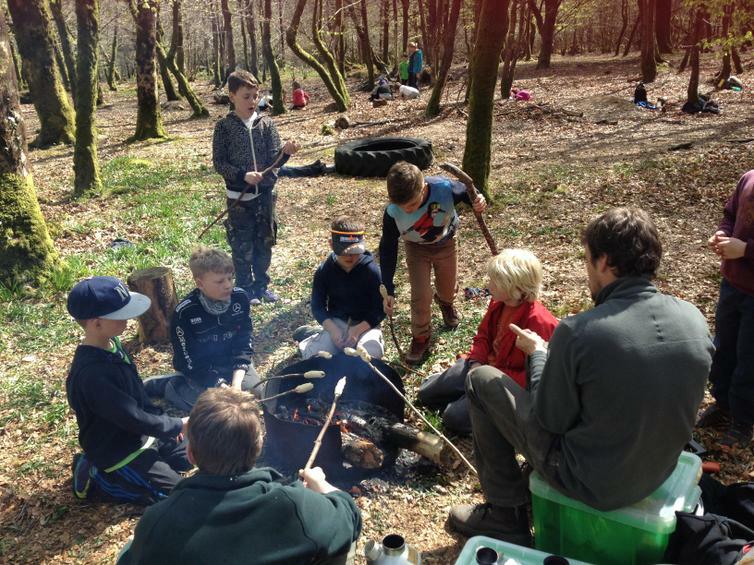 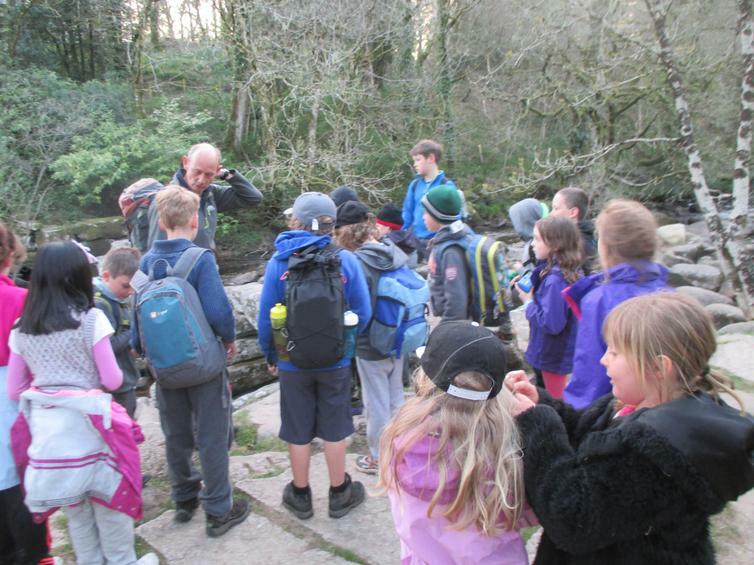 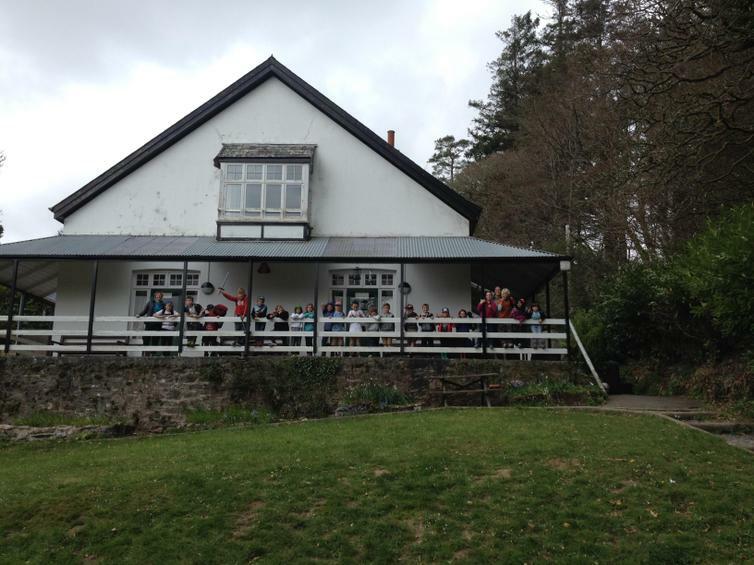 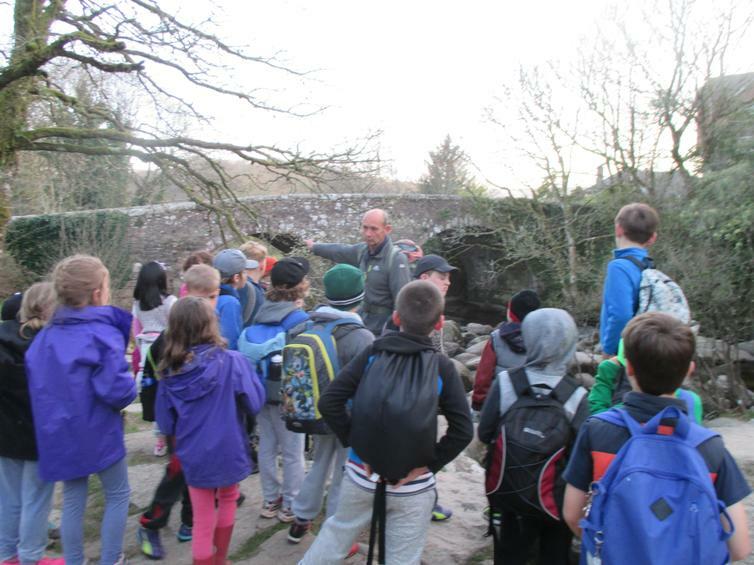 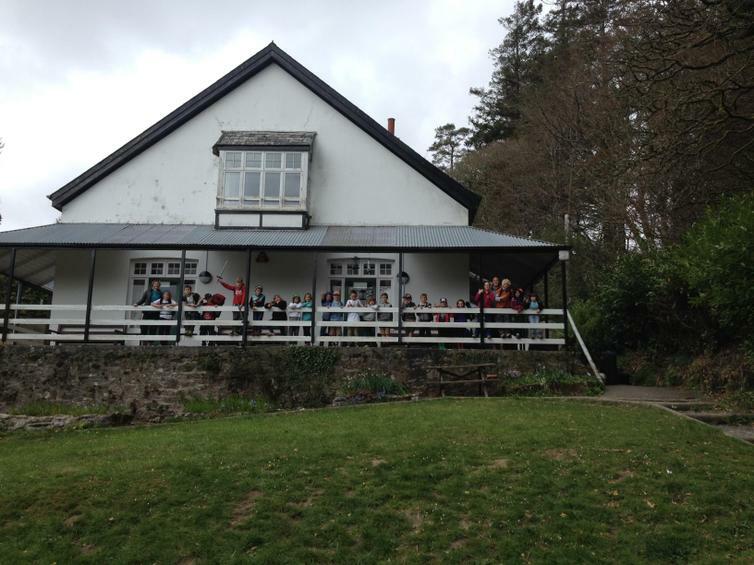 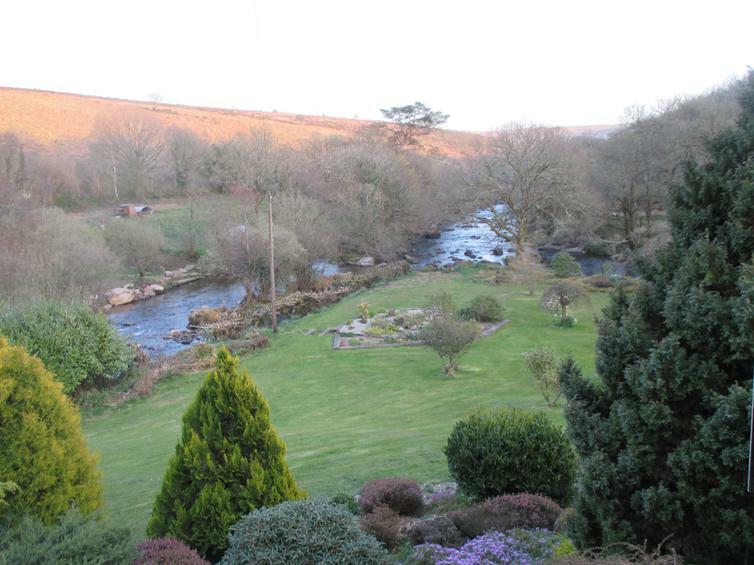 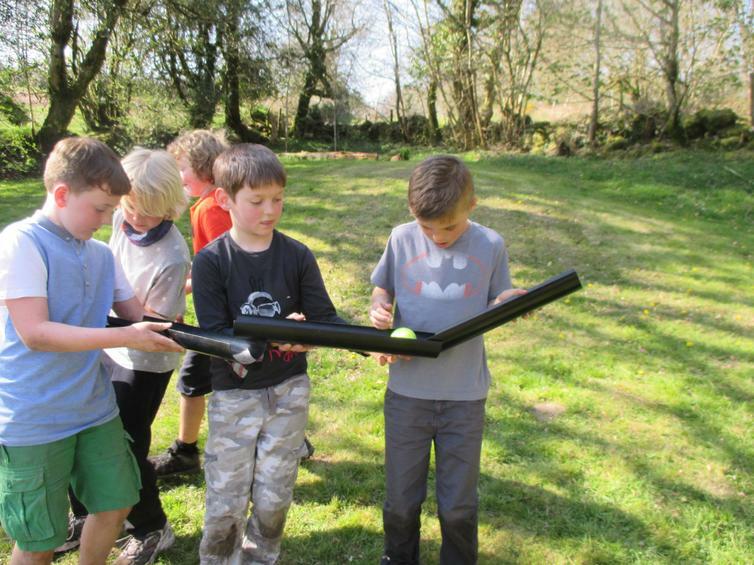 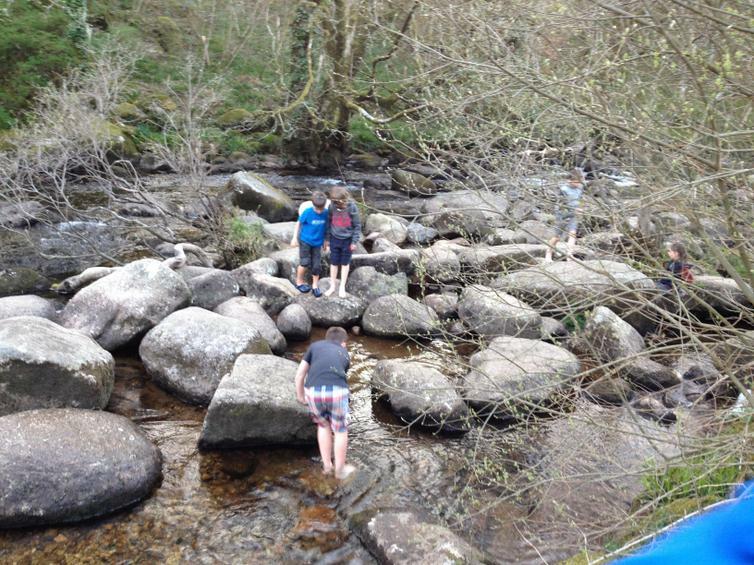 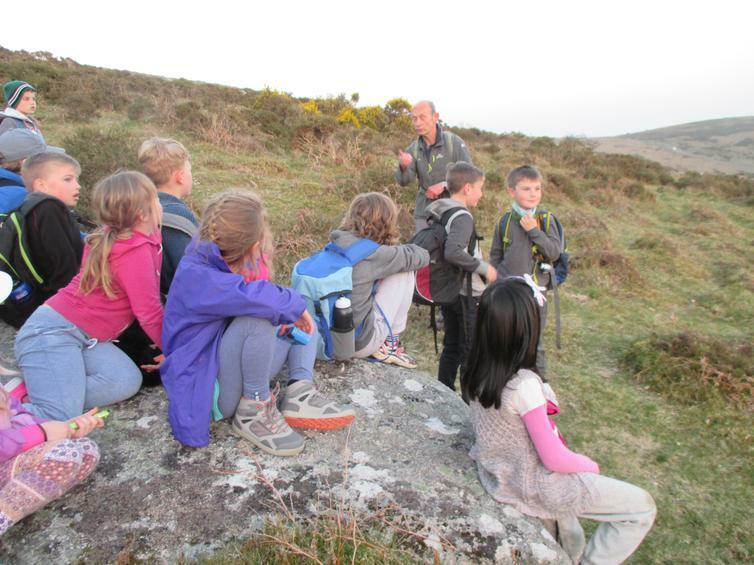 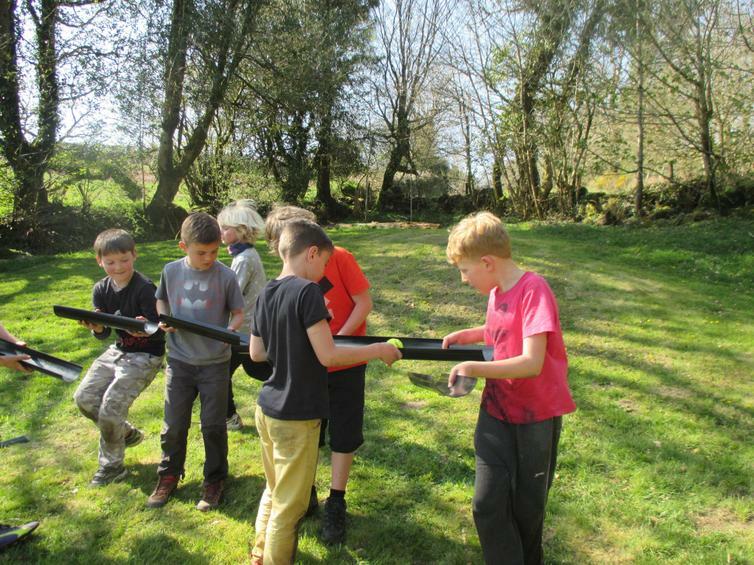 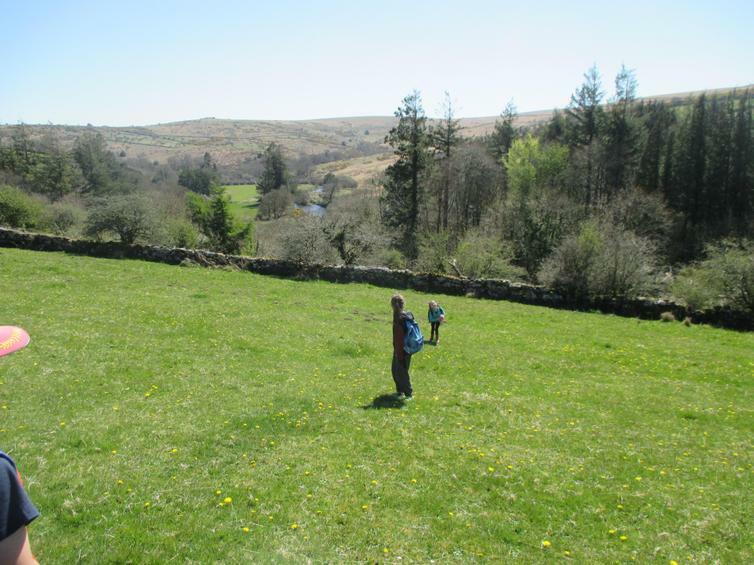 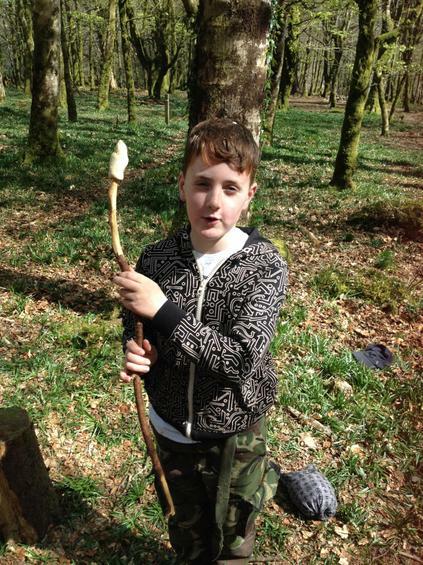 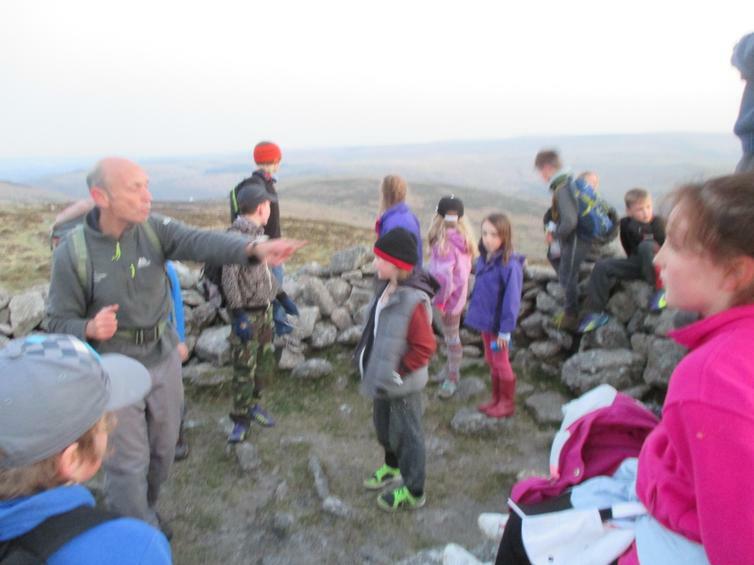 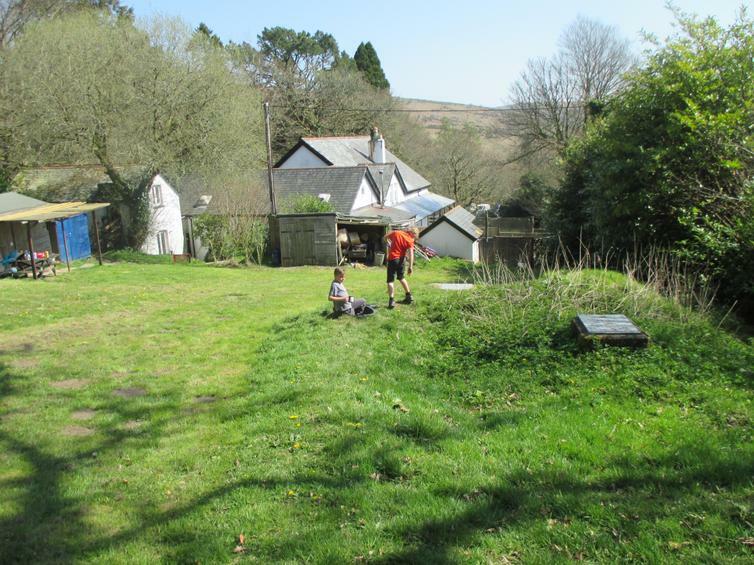 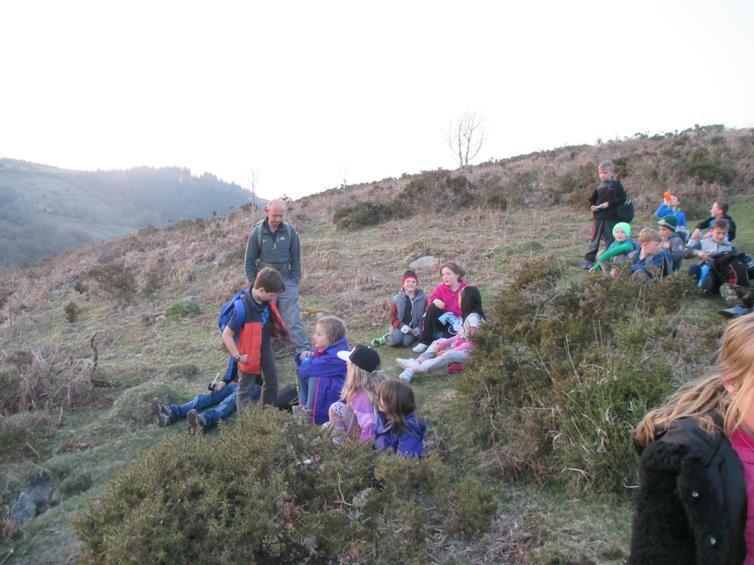 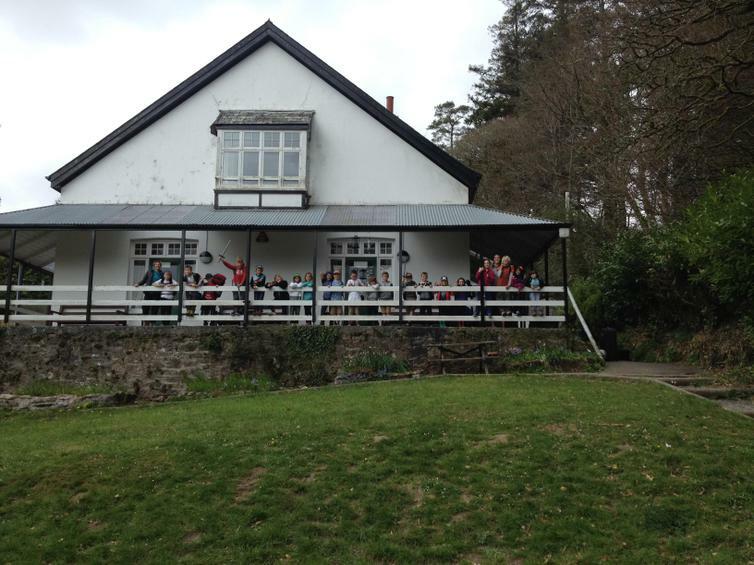 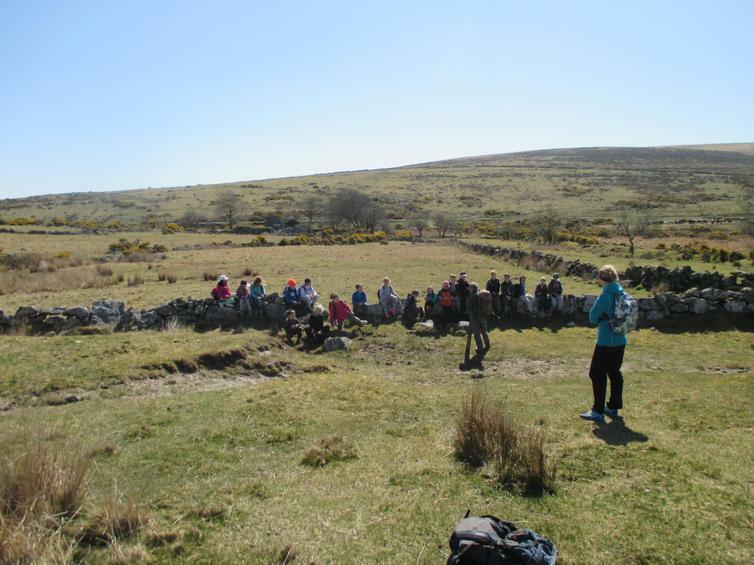 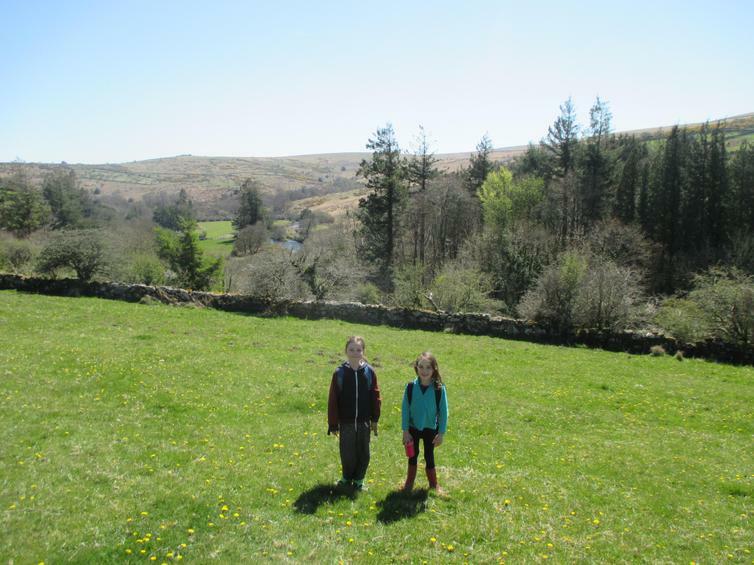 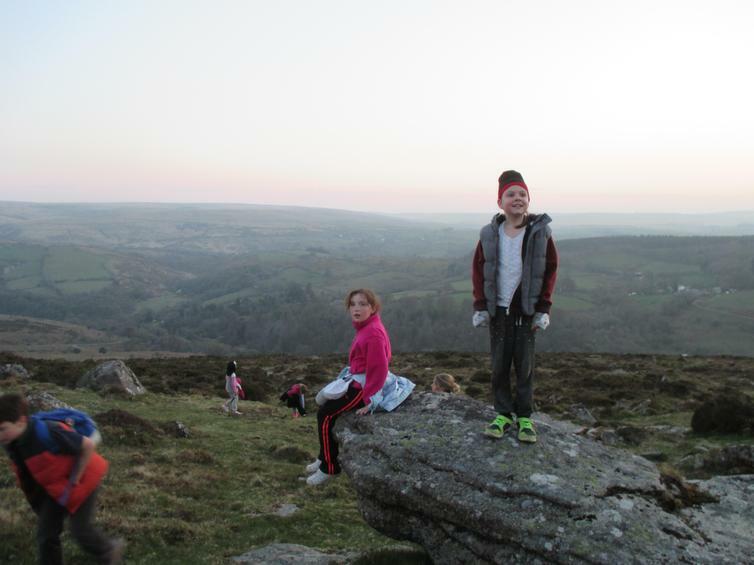 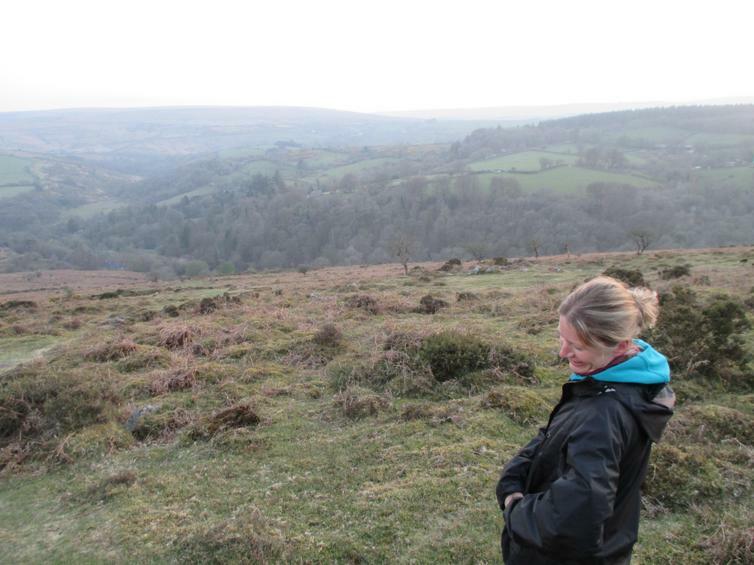 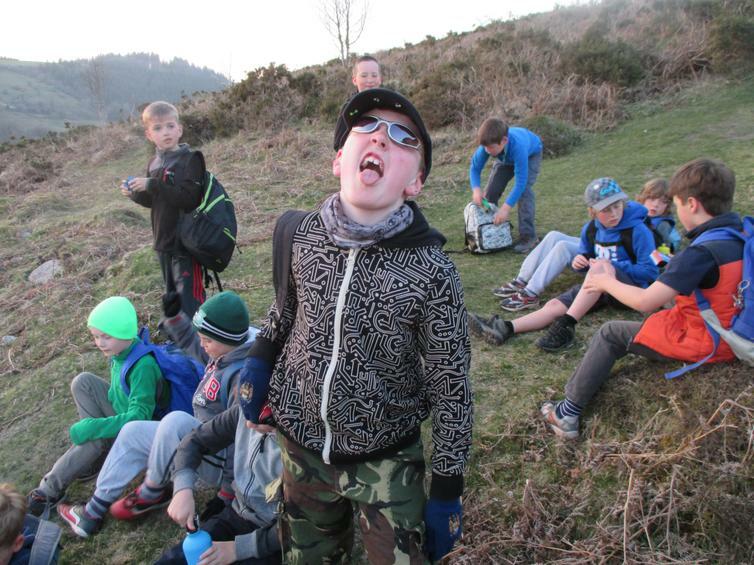 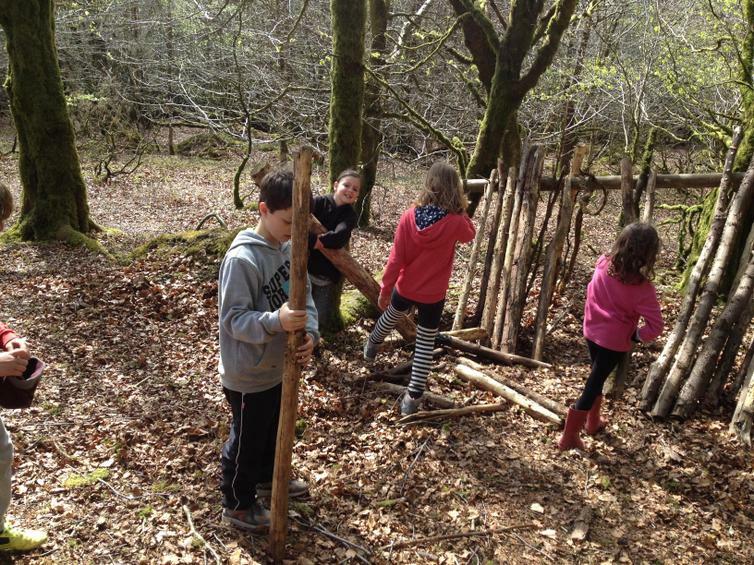 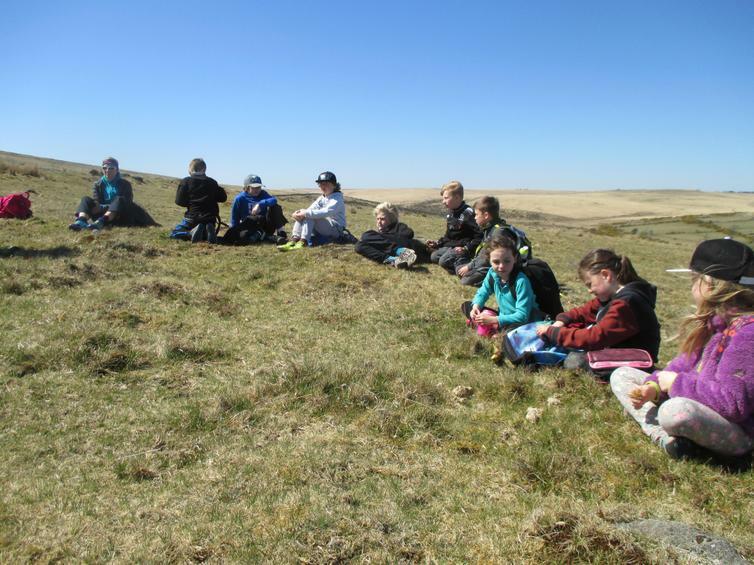 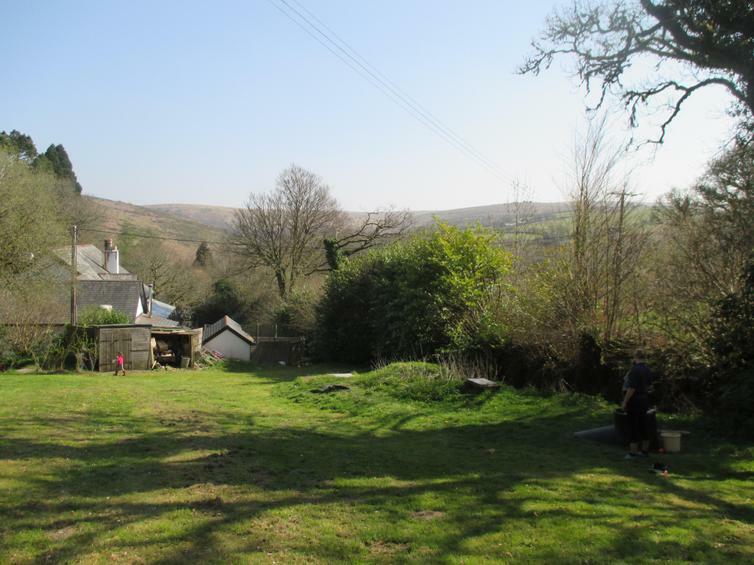 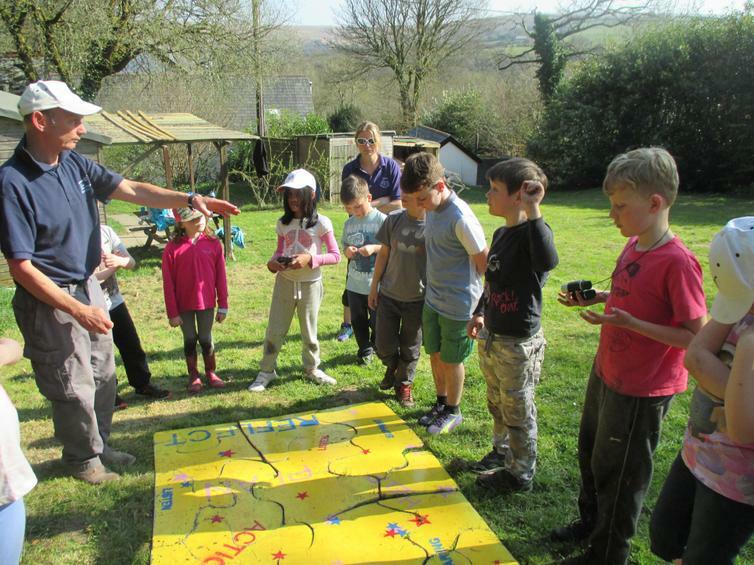 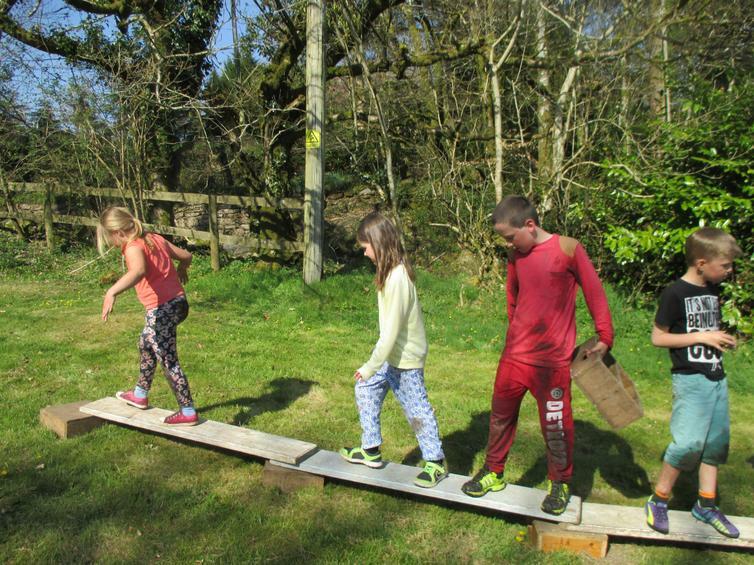 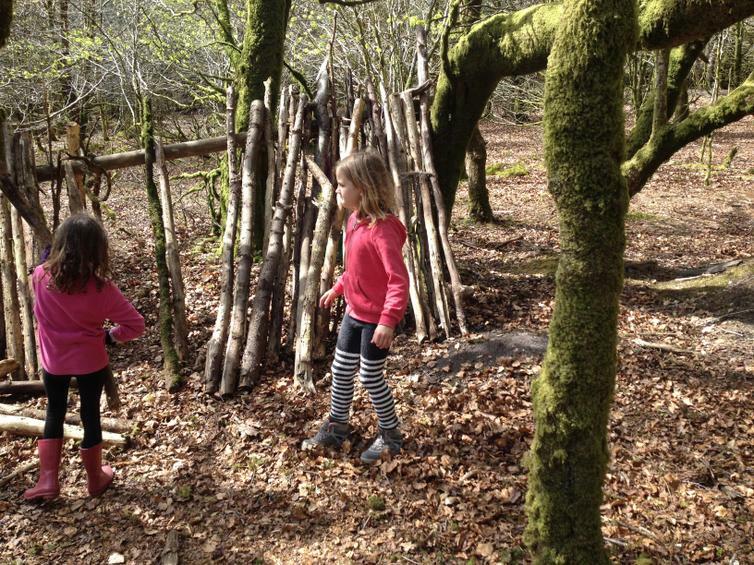 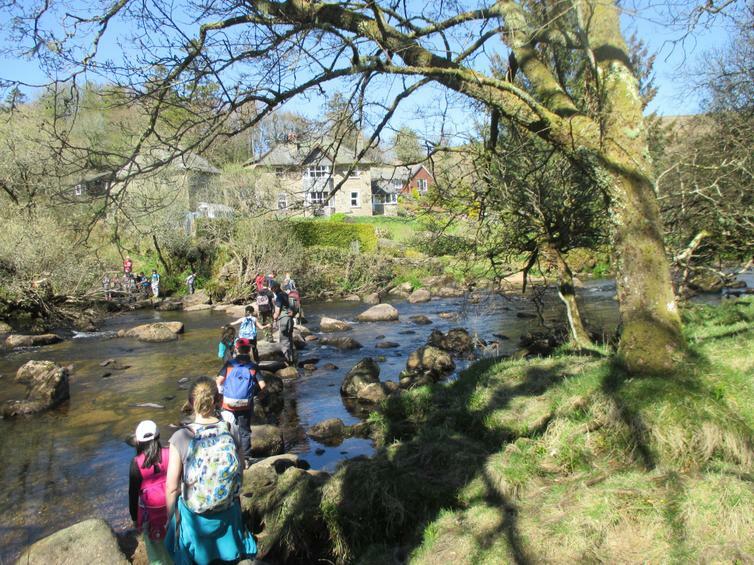 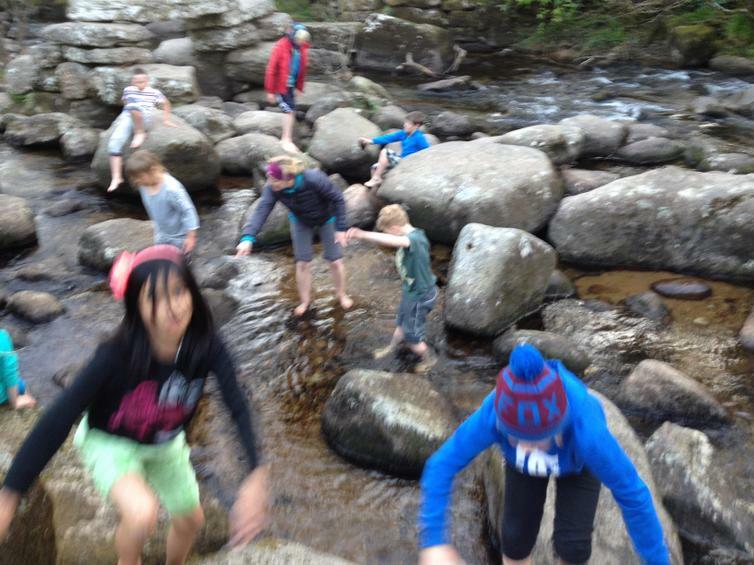 The children enjoyed exploring Dartmoor, learning about it's history, climbing, scrambling, building shelters and making fires, just to name a few! 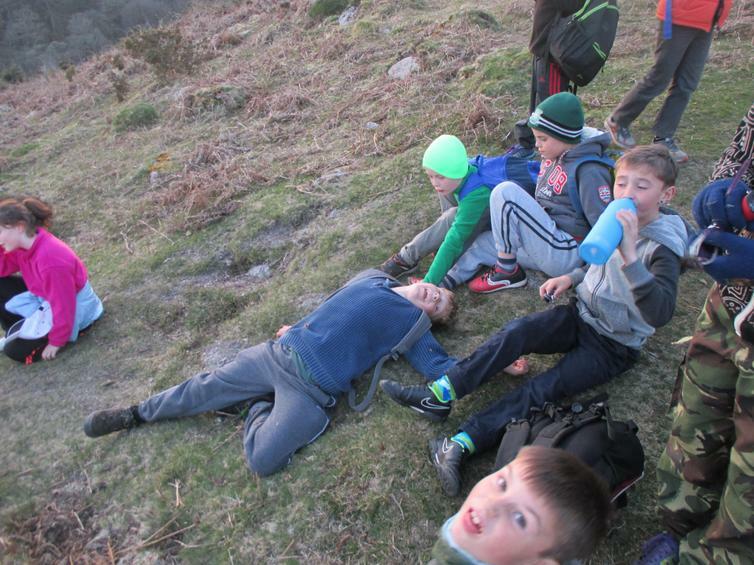 The night walk was a real highlight! 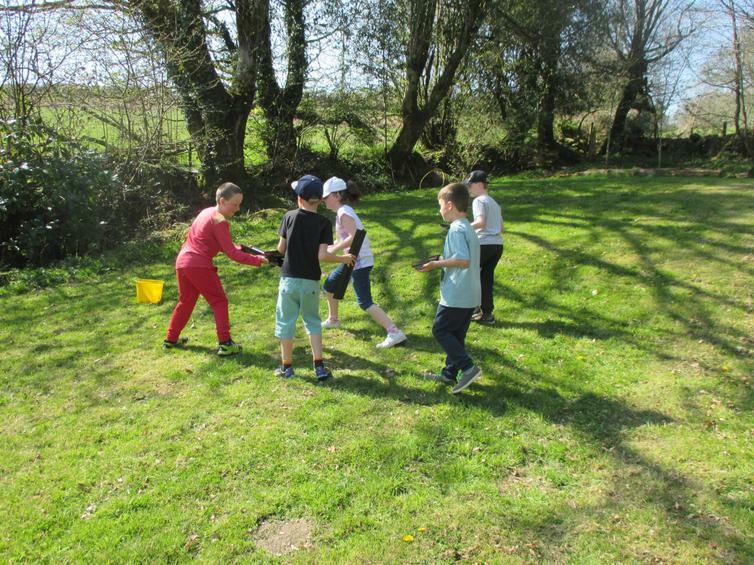 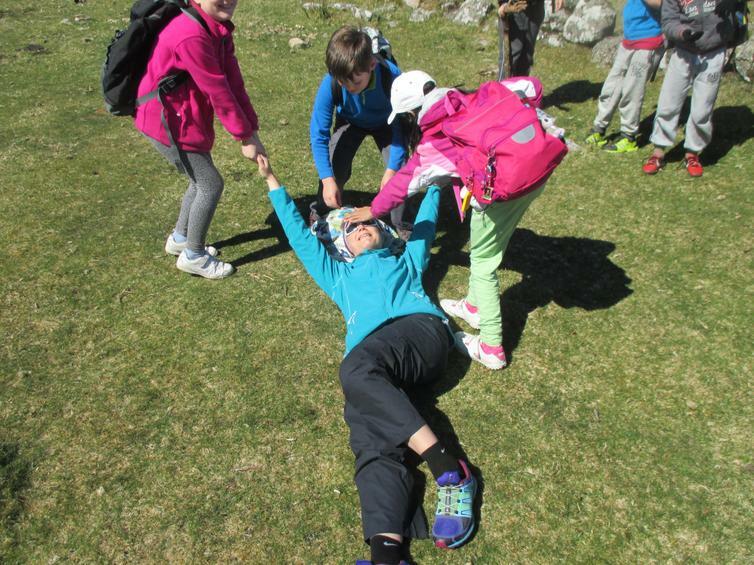 We were really impressed with all of the children, who not only had a super time, but made new friendships and learnt some important team working and organisational skills.